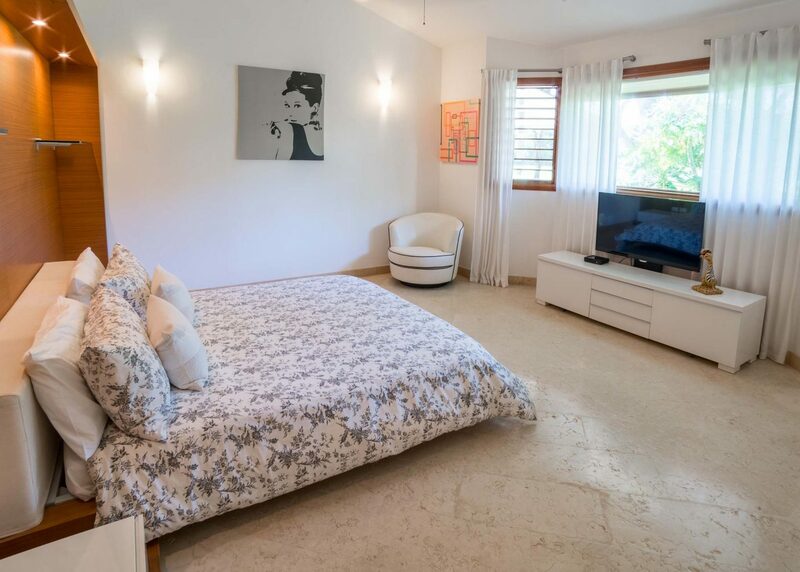 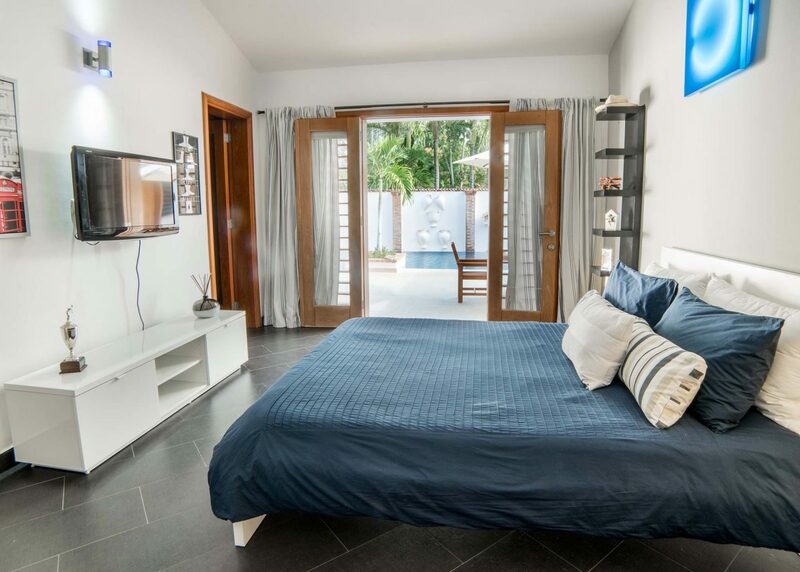 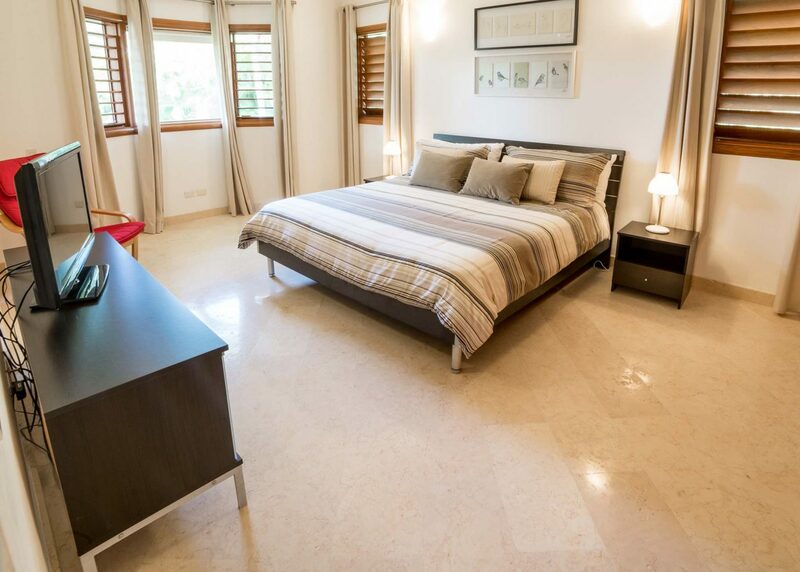 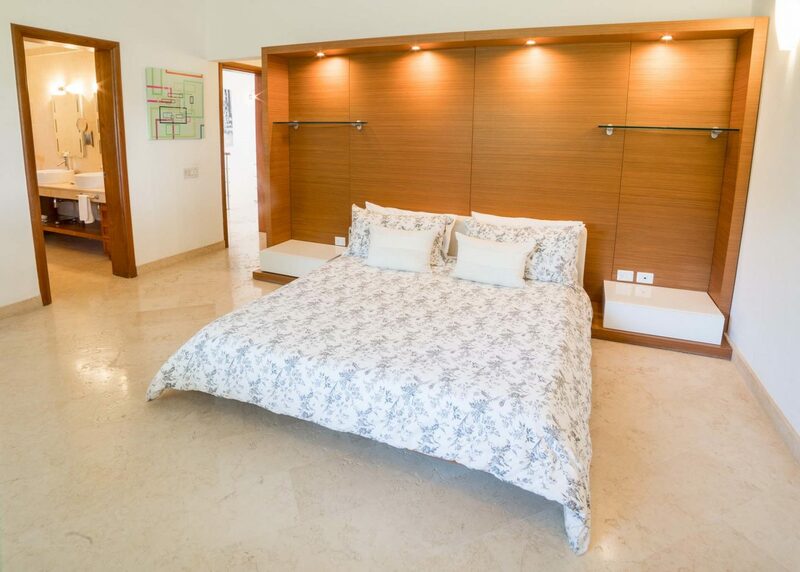 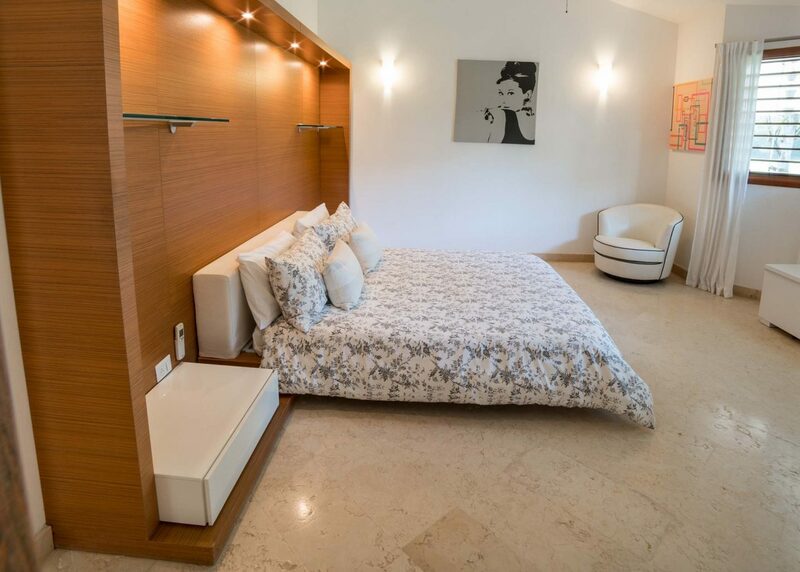 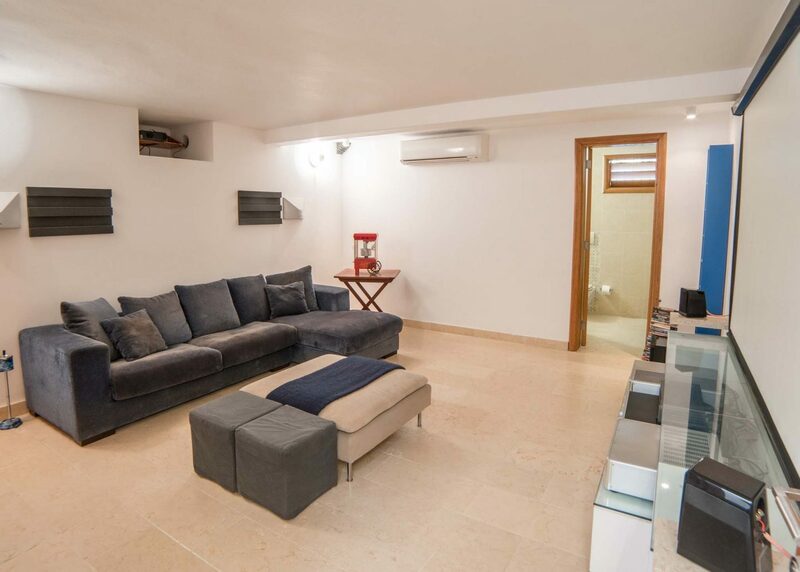 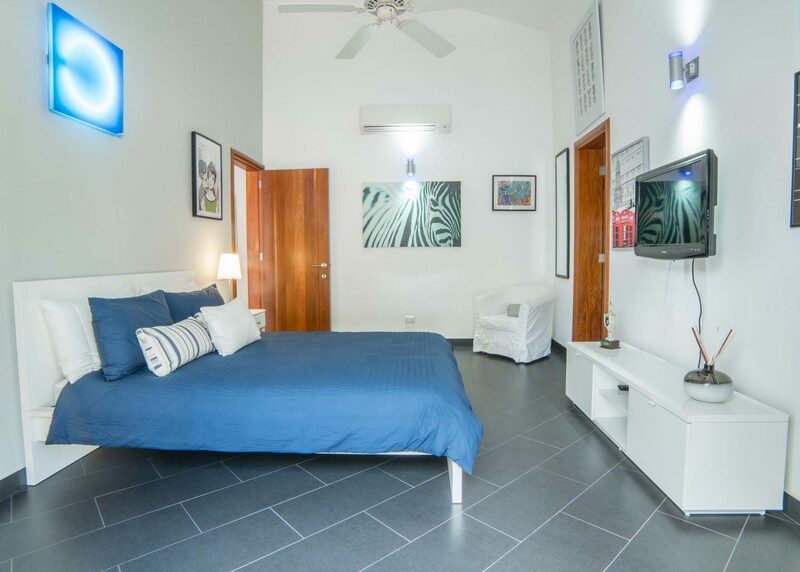 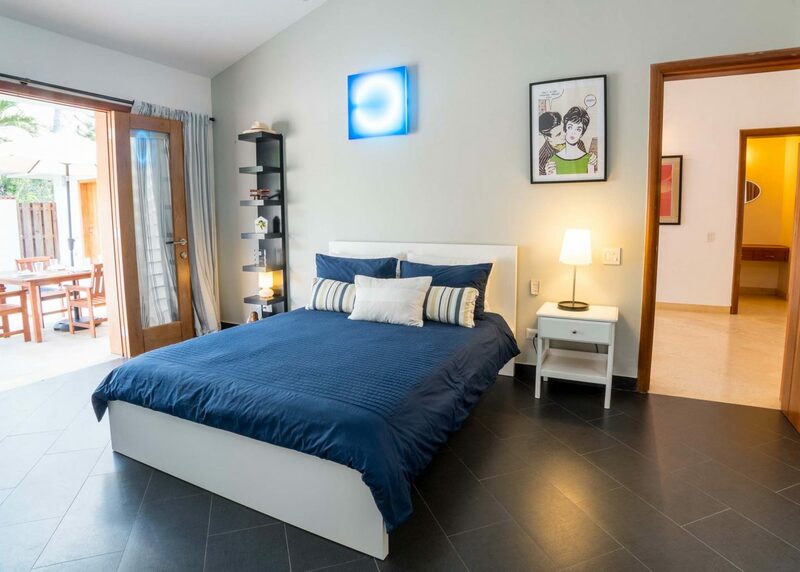 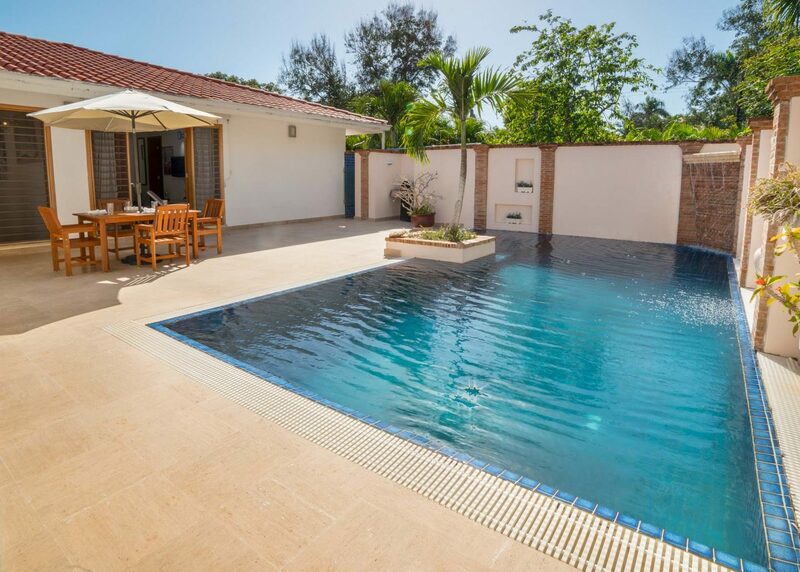 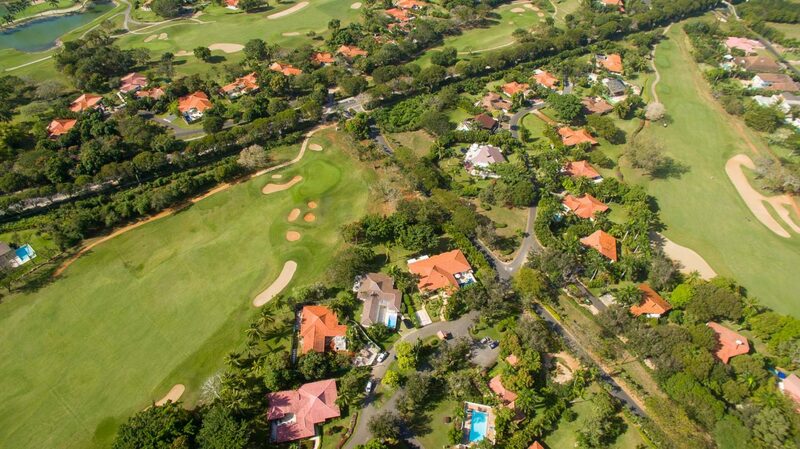 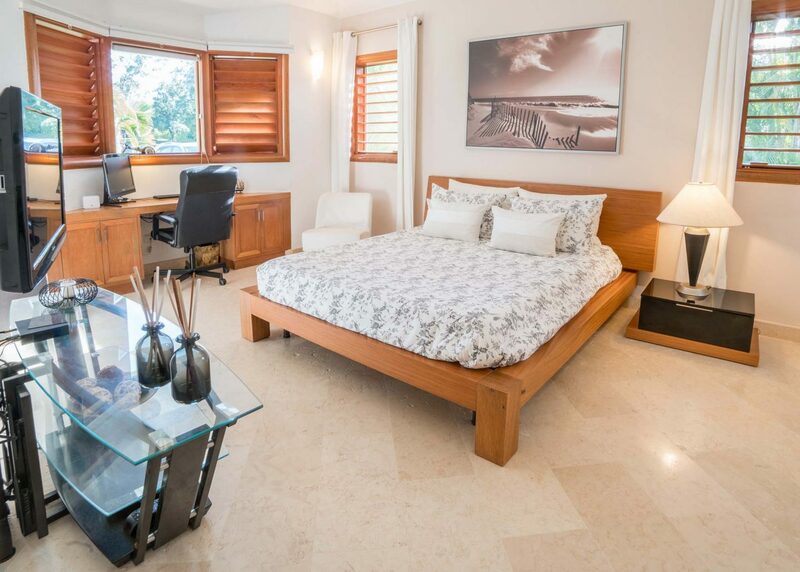 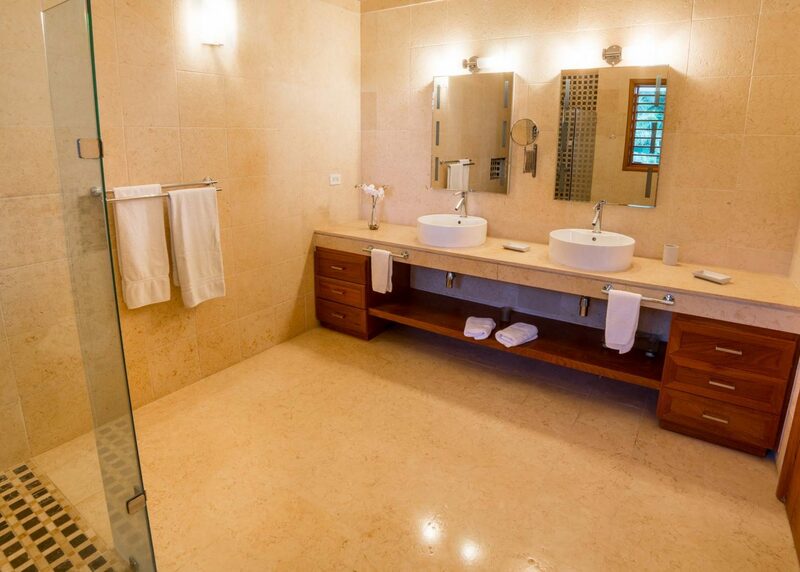 Exquisite modern Golf Villa with 5 spacious and bright bedrooms, each with en-suite bathrooms. 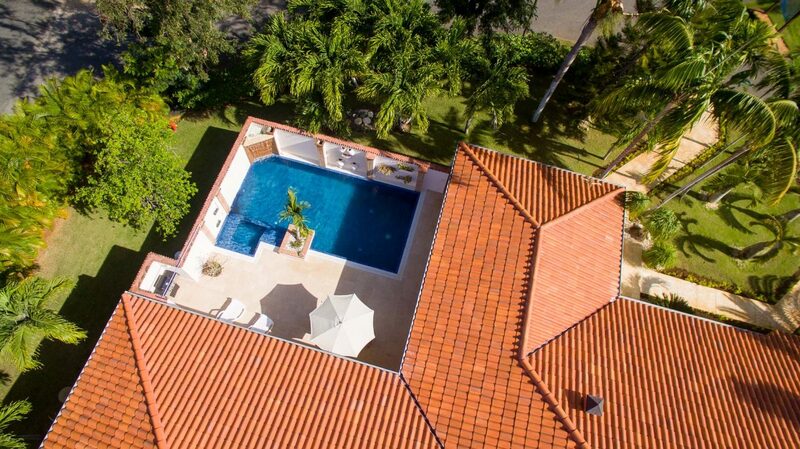 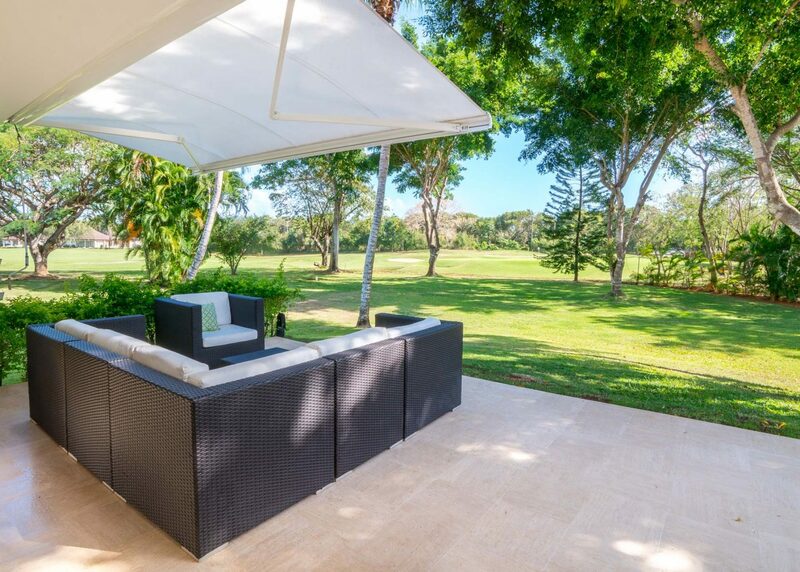 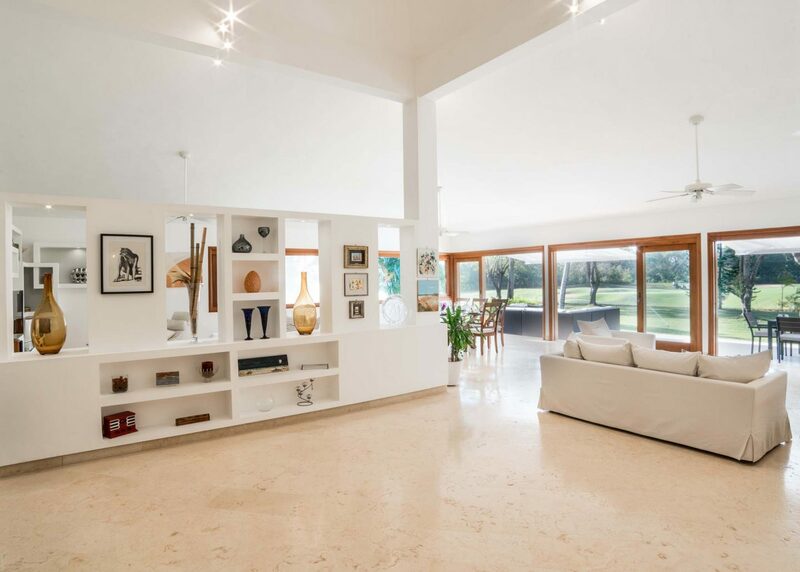 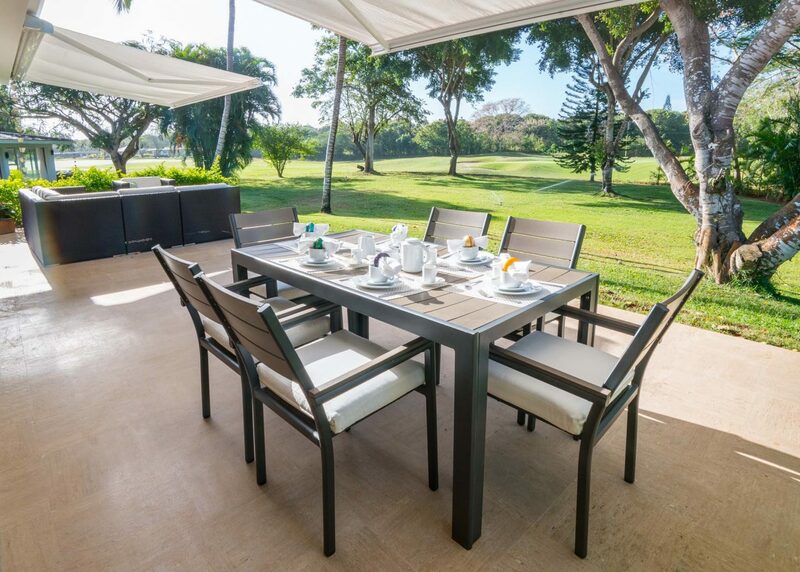 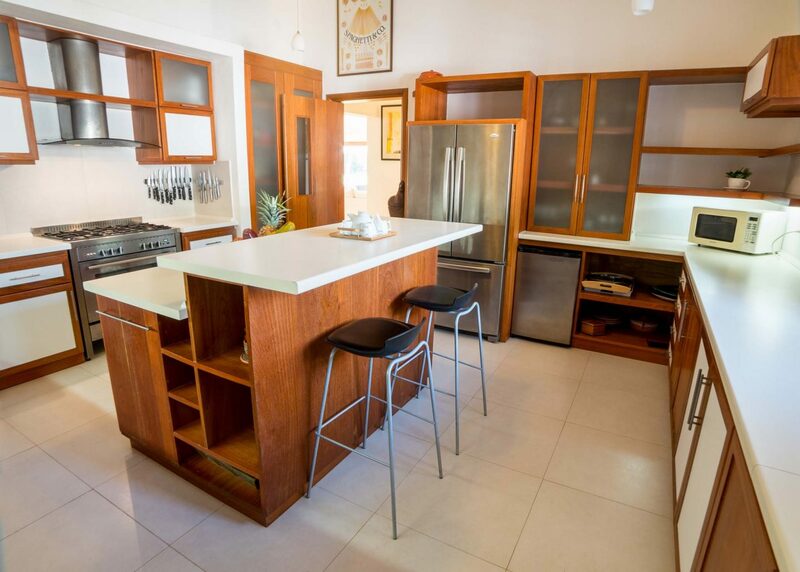 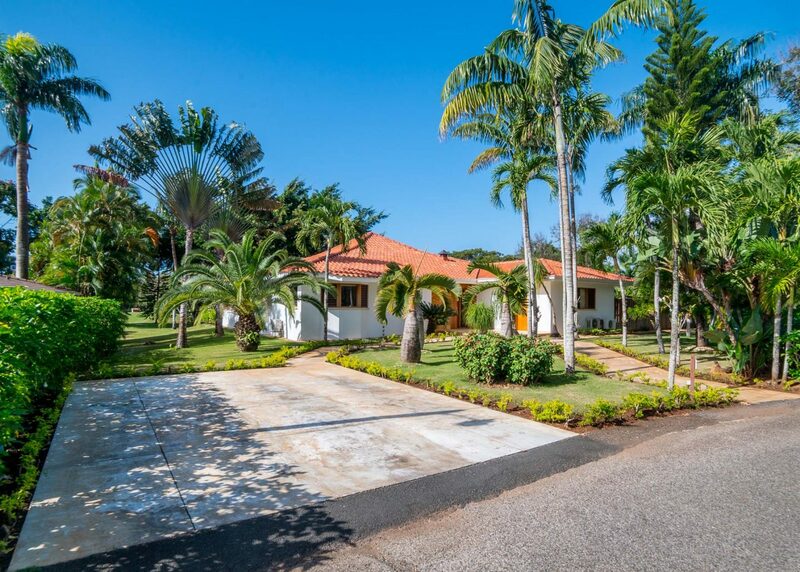 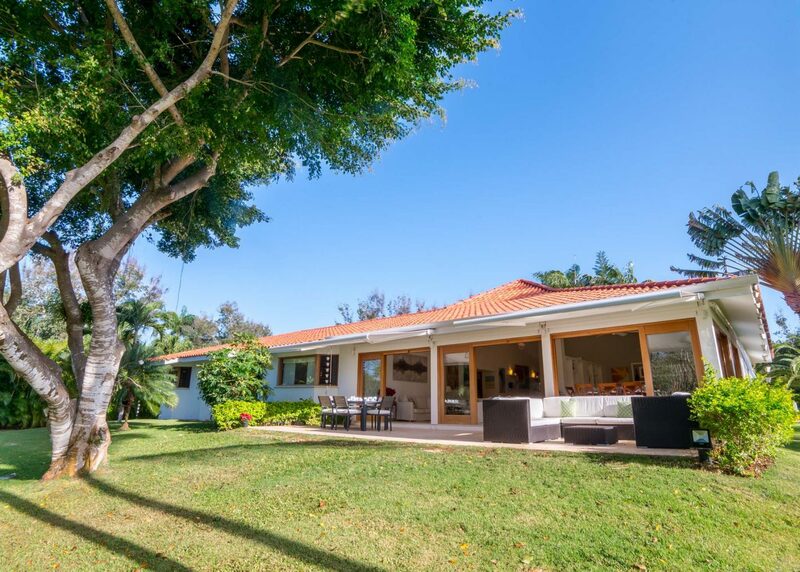 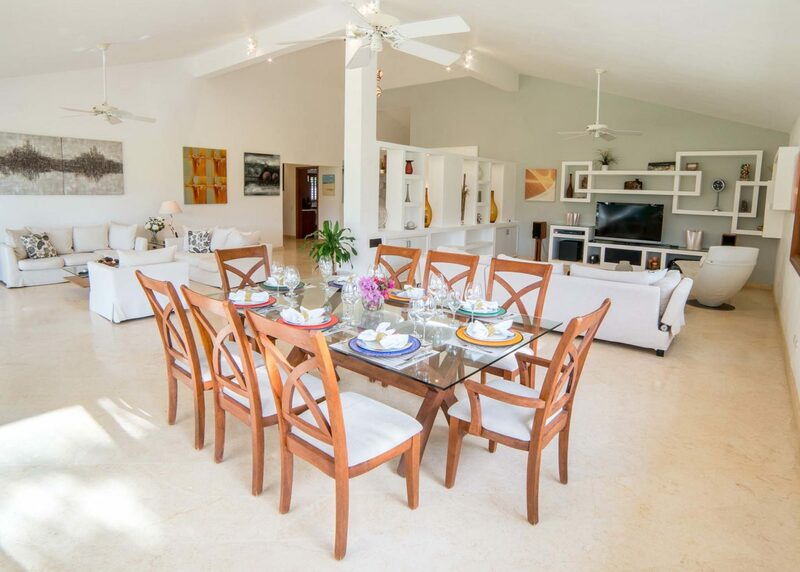 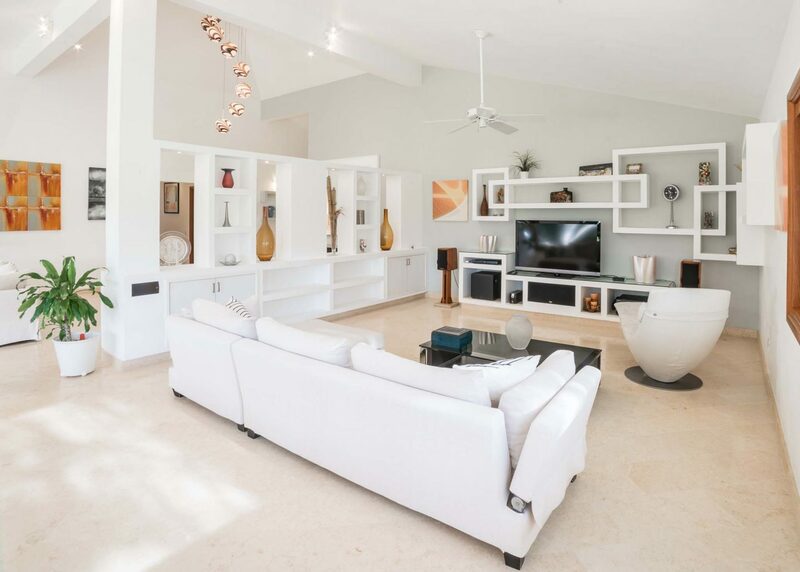 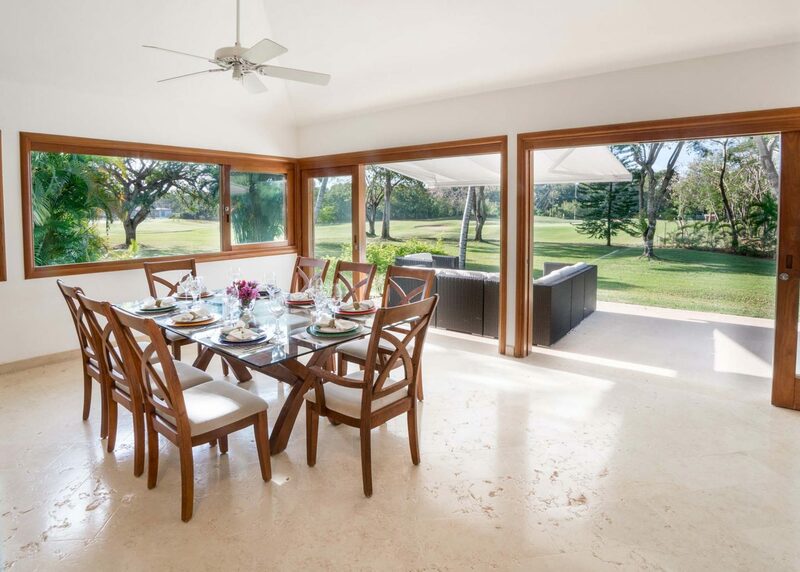 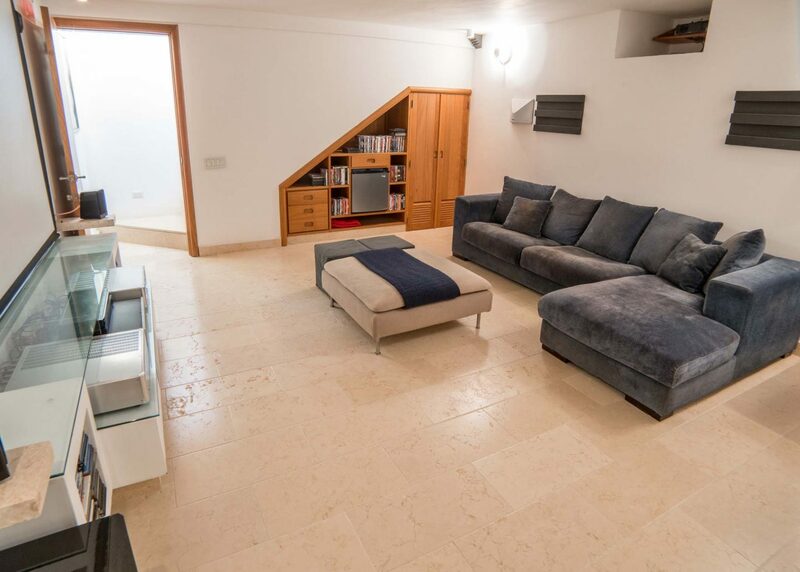 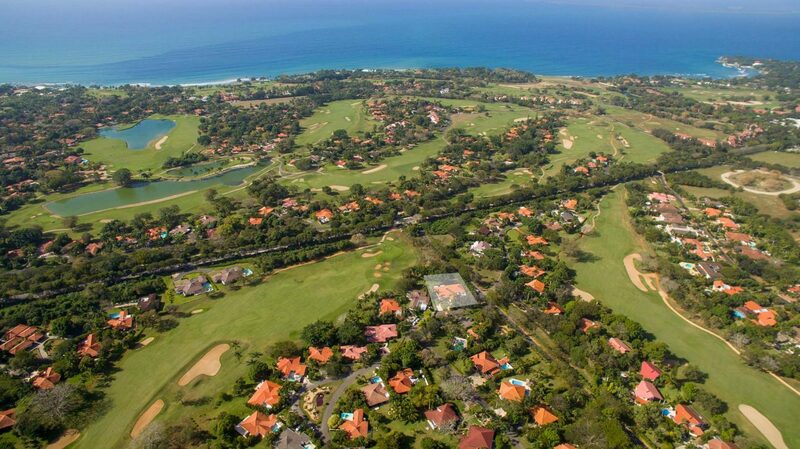 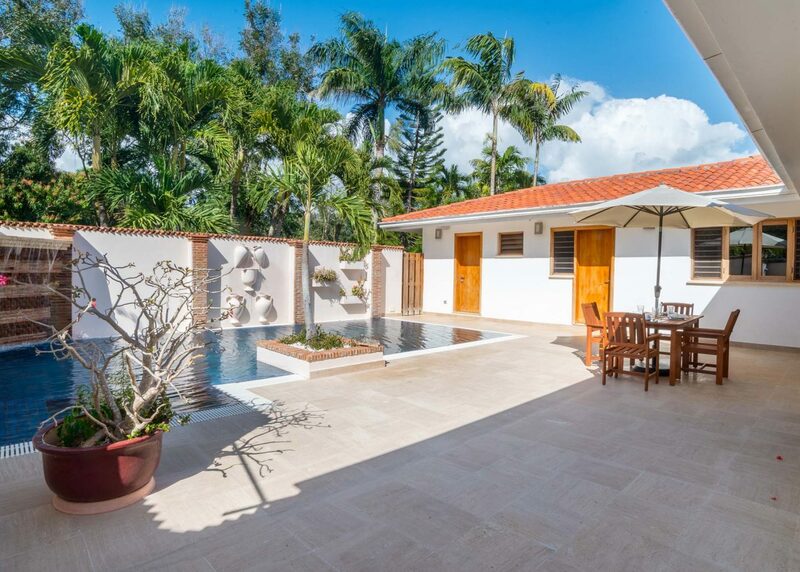 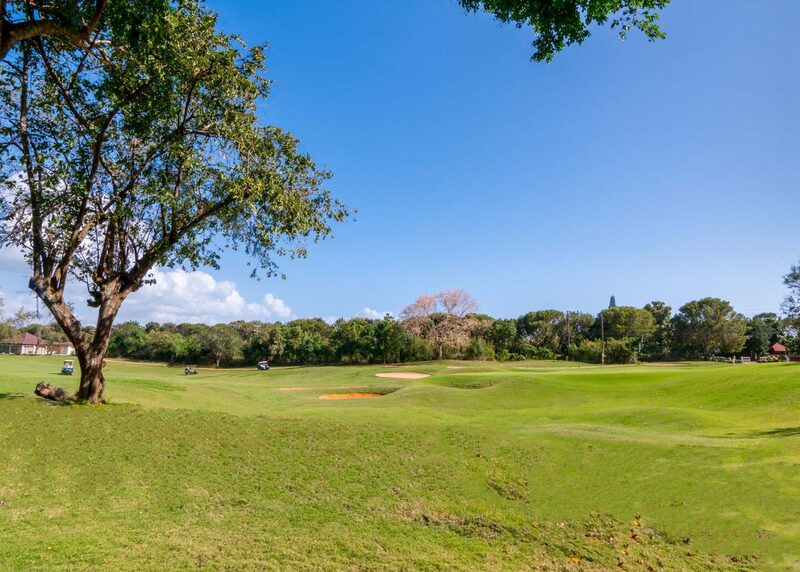 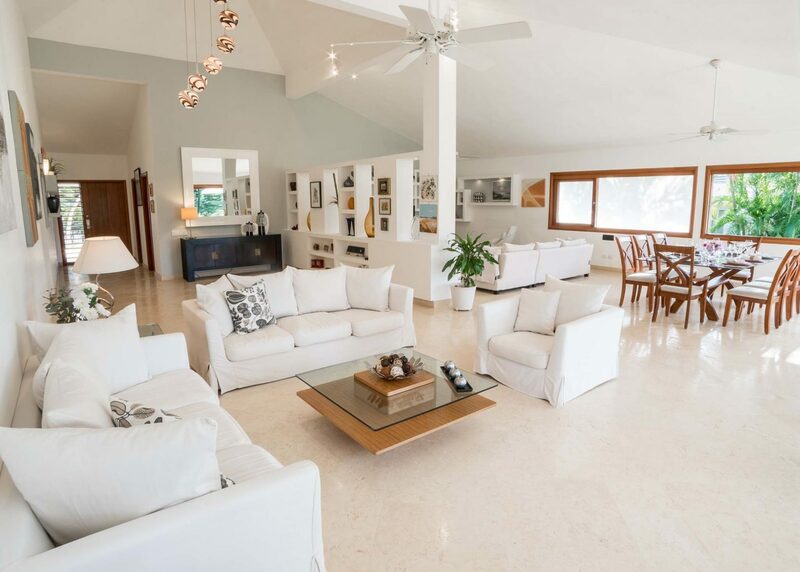 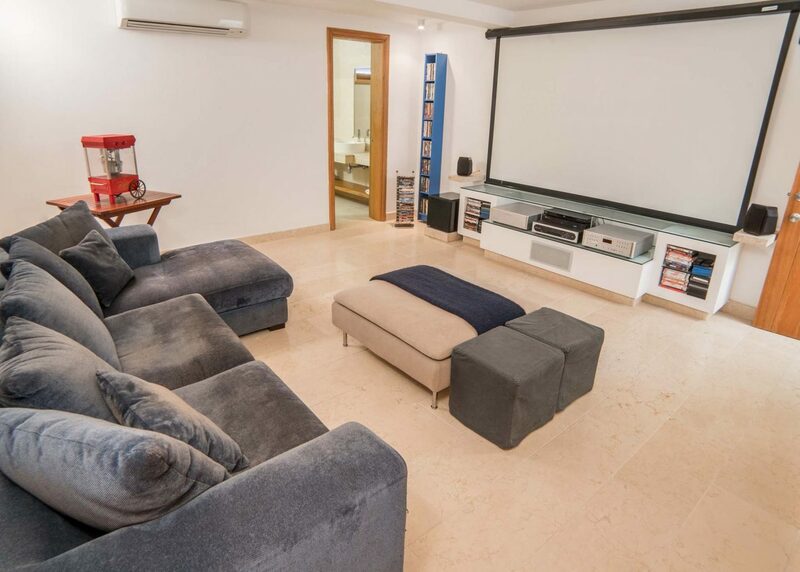 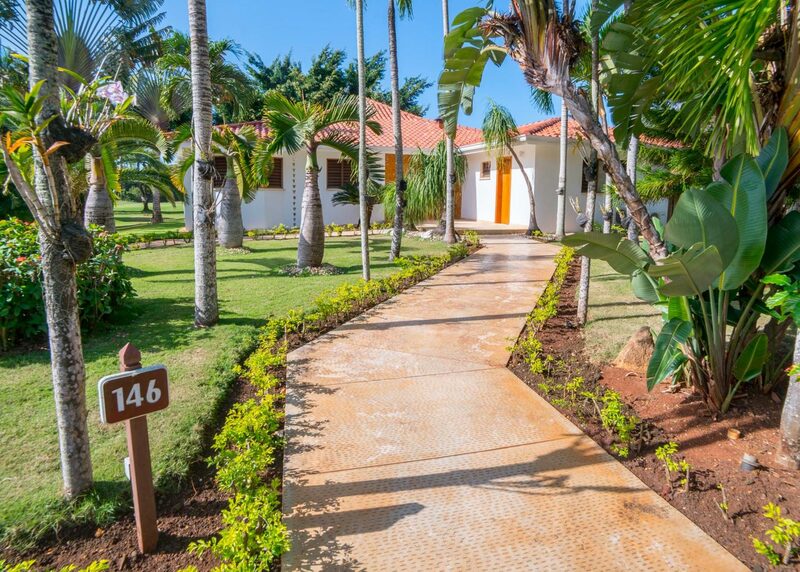 This captivating and contemporary villa is in the heart of the resort, in a top location, and offers outstanding Golf Views to the Links Golf Course. 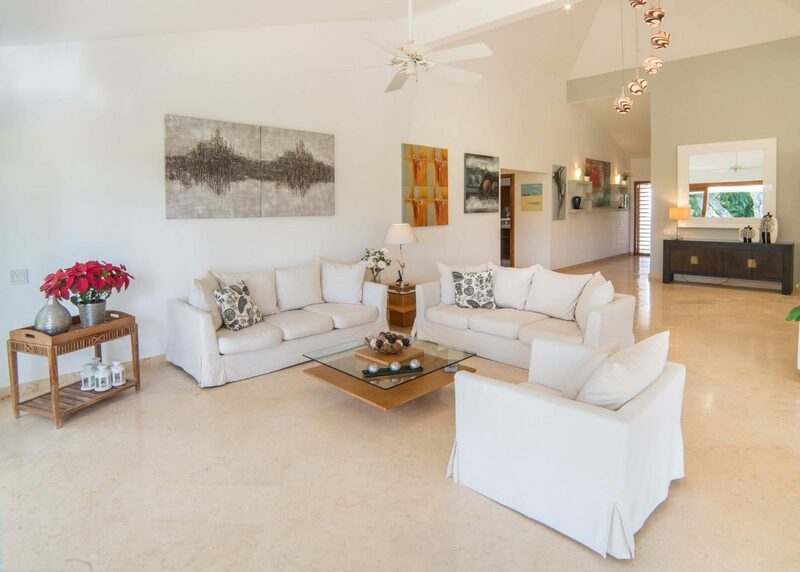 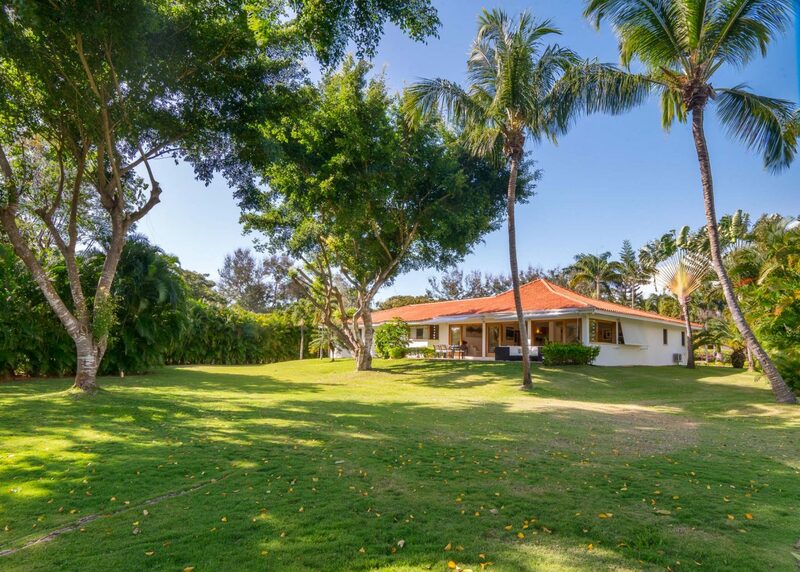 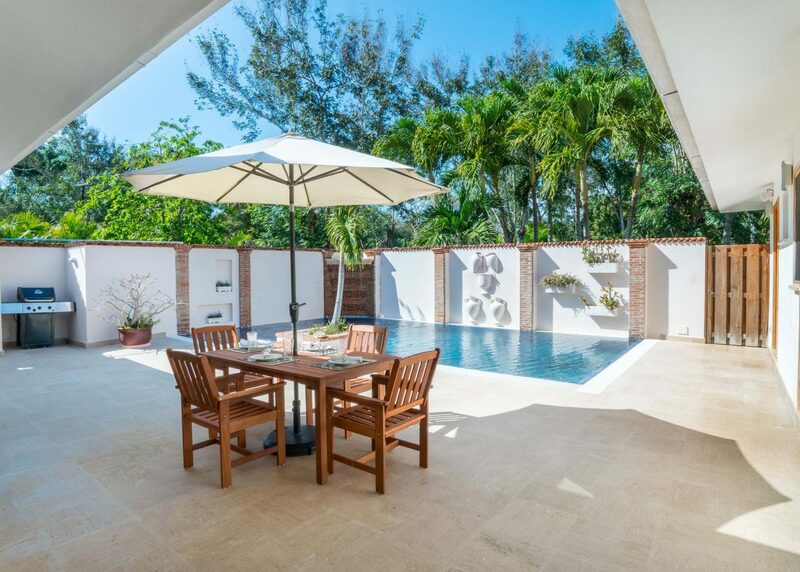 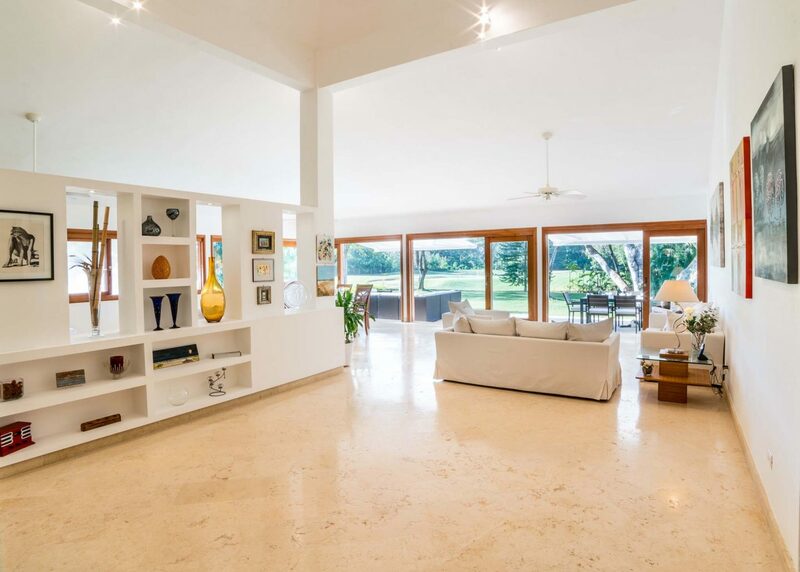 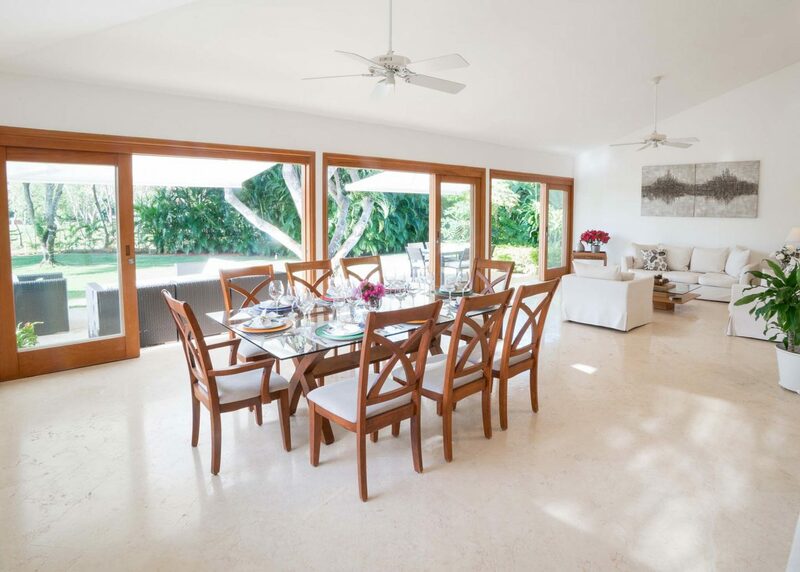 Facing due South to capture the cool Caribbean breezes, the home’s high-end finishes, combined with modern decor, make GV146 on of the finest options under $ 1M. 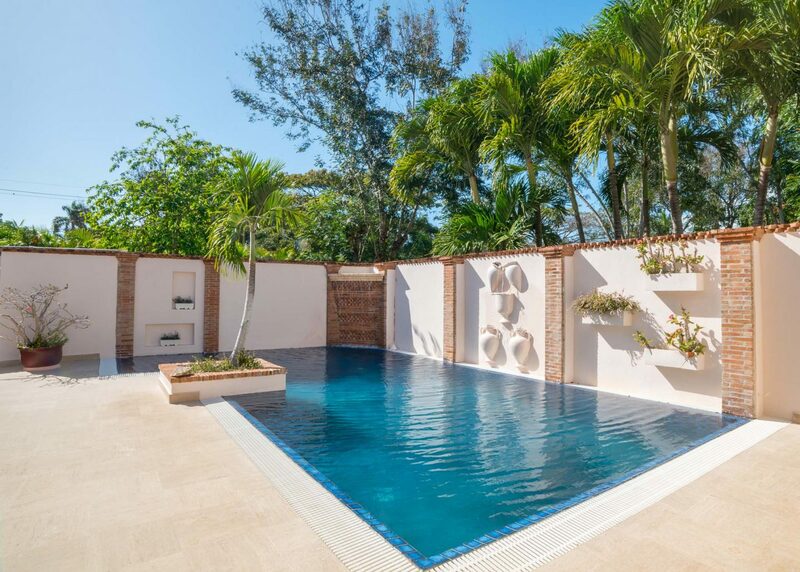 Additional amenities include a cinema room, private terraces, and a stunning pool deck. 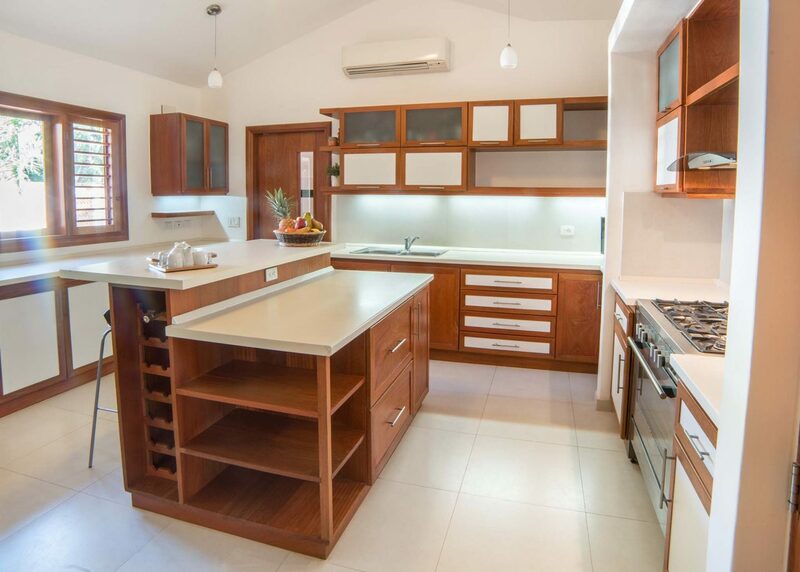 GV146 is an excellent home for those looking to downsize, or for those just starting out, and is easy to maintain.